It was quite good. I was looking for shoes for me and my son. 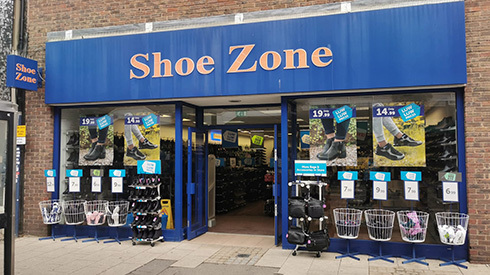 We easily found a pair of shoes that my son liked in the correct size but nothing in my size in any of the boots that I liked. Staff were friendly and helpful and told me about the online shopping option. I knew i wanted black boots for my 4year old daughter to wear to school, saw about 7 pairs but the 2 options we liked most did not have her size so i asked the lady and she went and got the size that we needed and we purchased them straight away! very clean store and good value for money!